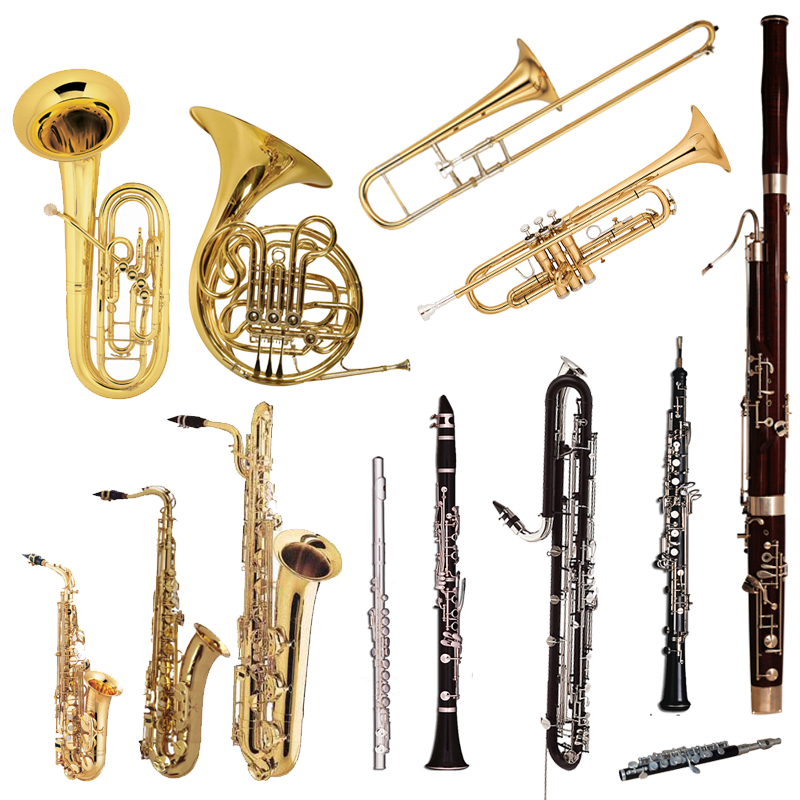 An instrumental ensemble ranging from forty to eighty musicians (CACB currently has approximately 60 musicians) or more, consisting of woodwind, brass and percussion instruments. Here’s a very interesting history on the Concert Band we found on the website at Lipscomb University in Nashiville, TN. CLICK HERE!